Please contact mmrmcars ltd on 07811178234 hpi clear, 2 keepers. Service history. Just serviced. Good spec. 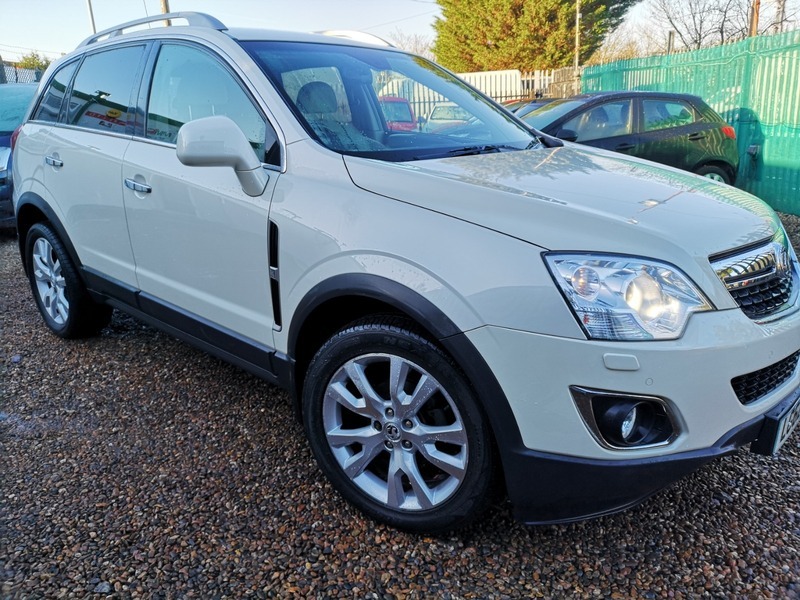 Heated leather seats, sat navigation, xenon lights, parking sensors and much more.